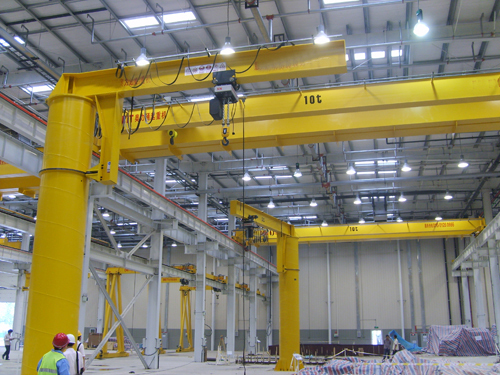 Founded in 1973, Ellsen Company has developed into one of the biggest manufacturer and the largest supplier in overhead crane industry around the world. 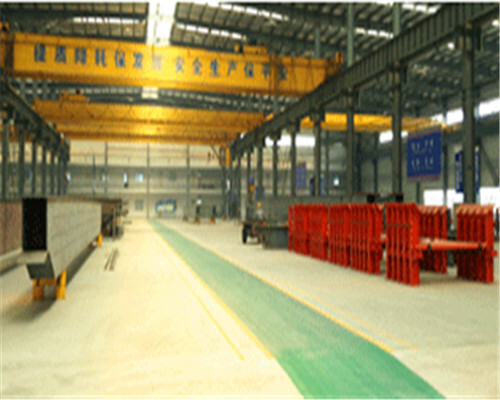 During more than half-century’s growing, Ellsen Company owns over 700 employees including almost 200 professional engineers and more than 400 skilled workers in 6 factories. 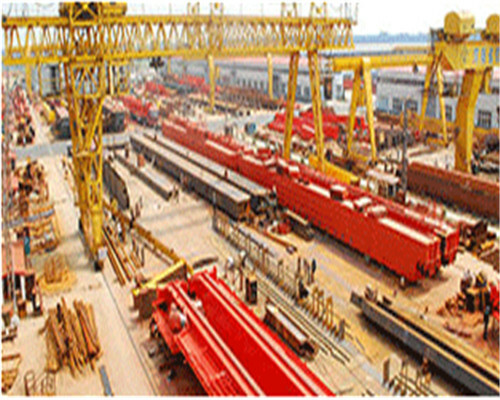 All the time, we insist on the principle of “customer first, quality ahead” to build every bridge crane meet customers any demands. 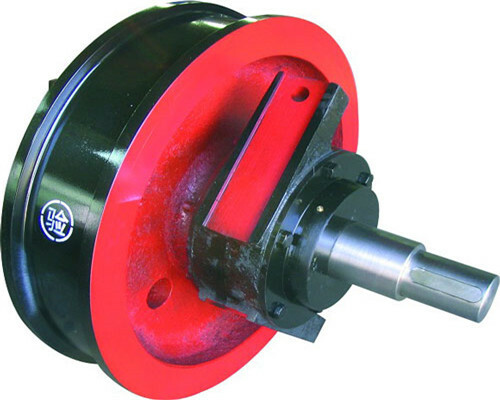 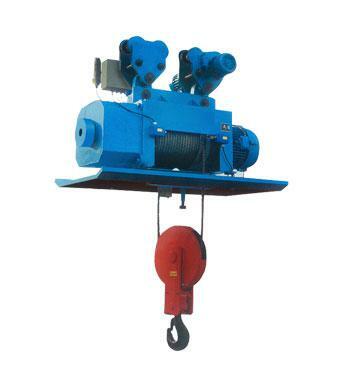 Both rich experience and strict standard are all build into each lifting machine and component. As a qualified and reliable dealer, we produce all our lifting equipment on the basis of international standard. 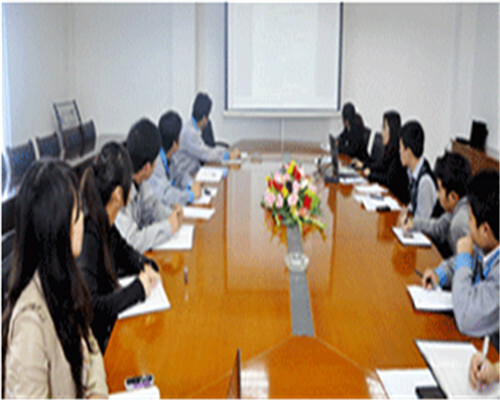 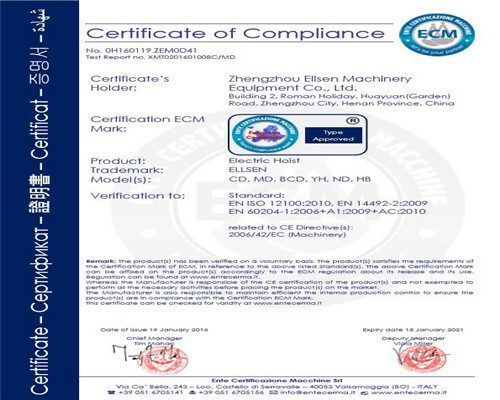 And we also received the ISO9001, ISO1400 and OHSAS1800 certifications. 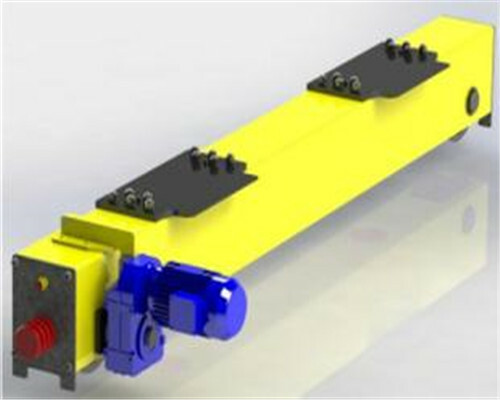 With sales worldwide, service and repair centers nationwide, our crane kits have been exported into 30 countries and regions around the world. 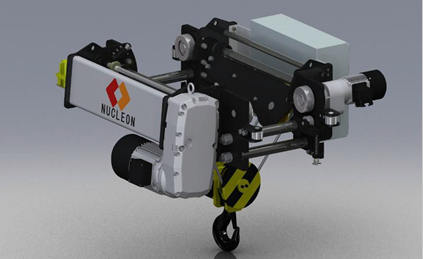 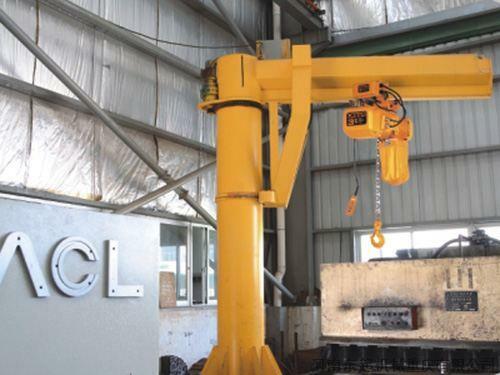 Relying on high-quality and responsible attitude, we won great reputation among our customers, becoming their first choice for lifting equipments. 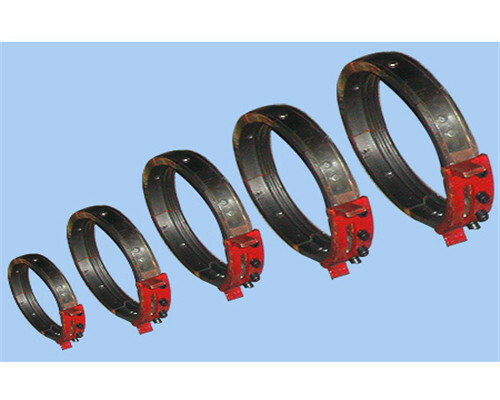 In additional, we are capable to custom certain lifting materials to fulfill your particular demands. As a qualified and responsible manufacture, Ellsen company produces various kinds of cranes with advanced technology and high quality, which including jib crane, overhead crane/bridge crane/EOT crane, gantry crane, portal crane, as well as all types of hoist products, such as electric hoist, chain hoist, wire rope hoist, manual chain hoist. 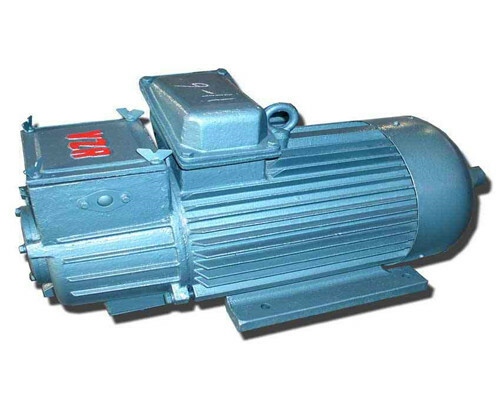 Besides, we are also able to manufacture different sorts of perfect winch products, just like electric winch, hydraulic winch, diesel winch, construction winch, marine winch(anchor winch, towing winch, mooring winch, capstan),mine winch, customized winch to meet all your requirements.